We wrote this article before the deals were live and have relied on the companies involved not to change their promo codes or links – apologies if anything changed at the last minute. If you’re shopping on Amazon …. 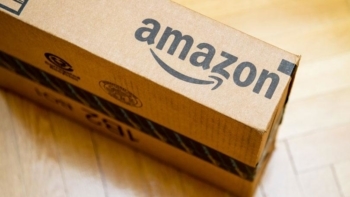 Before we get into the travel deals, a quick reminder that – if you’re buying anything on Amazon today – we earn a small commission if you start your purchase by clicking here. It helps keep us ticking over and, as we’ll be paying 40% tax on the money, it puts more back into system than if you don’t use our link! We have looked at Virgin Atlantic‘s ‘flight only’ deals in a separate article today. However, if you’re booking a ‘flight and hotel’ package, there are extra savings to be made. This offer also works on US breaks, whilst the ‘flight only’ sale is only for non-US routes. 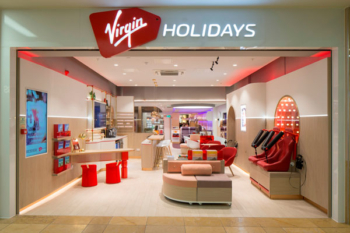 Virgin Holidays is also offering the same Black Friday savings (£100 with Economy flights, £150 otherwise) on packages booked by Monday for travel by 31st October 2019. Minimum spend is £2000 per booking. The code here is 2018BF and you need to book on the Virgin Holidays site here. 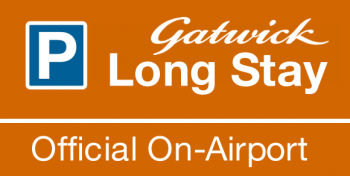 Official Gatwick Parking – save 20%! Opodo is offering a discount on ‘flight and hotel’ packages. hotels.com is running a strong offer for Mastercard holders, but be wary of the small print. You will save 20% on hotel bookings you make TODAY ONLY when you pay with a Mastercard (11% for other cards). Code BLACKFRIDAY20ES is required. You must stay by 31st March. We rate hotels.com Rewards highly as this article explains. 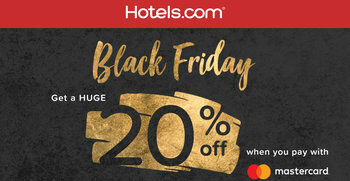 It doesn’t pay out until you’ve stayed 10 nights, however, so if you never normally use hotels.com then you might be happy with the 20% saving anyway. Full details of the deal, and booking, are on this page of hotels.com. A reminder of the Priority Pass lounge access card deal we mentioned earlier in the week. The best deal, to my mind, is Standard Plus. You are paying £14.10 per lounge visit which is pretty decent. You can find out more, and purchase, on this special page of the Priority Pass website. The offer runs to 25th November. BACK FOR CYBER MONDAY: Bizarre but good deal - buy 55,000 MeliaRewards points on Amazon Spain for €165! Hotels.com, as ever, has some extra gotchas. In this case, the 20% off coupon only works for 1 or 2 night stays. Also limited to the first 1250 or so bookings (the 11% offer applies to the first 1,000,000). Assuming you find eligible properties that is! Pretty much a waste of time … as per 99% of their promos. OT – Curve linked to Barclay HH card, is there cash advance charge with ATM withdraw now? Hasn’t used since the rule change. Thanks. I haven’t been charged for a withdrawal this month. Mine seems to have been blocked after withdrawals this week.